Jacob Caldwell has been a Massage Therapist since 2002 and a Medical Intuitive since 2000. In 1998 Jacob used his college degree from Western Washington to get one of those “secure jobs” in the Airplane Industry. However, this experience inspired the great question in life, to find what he was ultimately passionate about and what his true purpose was. Three years later he graduated from Massage School where he was inspired to work on the “human machine” rather than robot machines. Jacob comes from a family of engineers and with his technical skills he was struck with a passion for finding out how things work. Jacob will spend a lot of time in session going over the specifics on how an imbalanced issue was created. This detail work will help illustrate to the person how things happen and how to never repeat the same incident. When we can address the cause we can change the future. There is no official formal training to become a Medical Intuitive. Being a Medical Intuitive is more of a self anointing process, either you can do it or you can’t, you can’t fake it forever. Jacob has accumulated many positive testimonials and his reputation can be easily found on the internet. Jacob has many independent positive reviews that can be found on http://www.Biznik.com, and Dibspace. In session Jacob will put his Intuitive skills on the line in such away that it exposes whether he knows what he is talking about or not. Inspired by the books of Medical Intuitive Teacher Caroline Myss, Jacob worked with a variety of healers that helped him develop his Medical Intuitive skills. He has now developed his own system which has been effective with treating a variety of emotional issues and diseases. Through observing emotional and mental patterns that create diseases in the body Jacob has been able to help people recognize their own patterns and work to create the necessary changes. His work is inspired by the belief that everyone has the power to heal themselves. With this knowledge people can be truly empowered. When the body sends a message of pain it is time to stop and listen. Only then can people discover what causes disease and empower themselves to begin a path of self-healing. Jacob believes the job of a Medical intuitive is to help people interpret the messages of the body for the guidance of the mind. For all those over-thinkers who can’t get out of their head, thinking about your feet is a great mediation exercise. When one thinks about how their feet touch the ground, it helps you forget about repetitive or useless thoughts. It’s like you are sucking all the excess thoughts out of your head and using it as glue to connect with the Earth. If you really think about it, with all that thinking do you really get more done? Taking a break and feeling your body touch the earth will help your conscious rest and your subconscious will come up with better ideas. Plus when you take time to rest your body the mind has a better house to settle in. 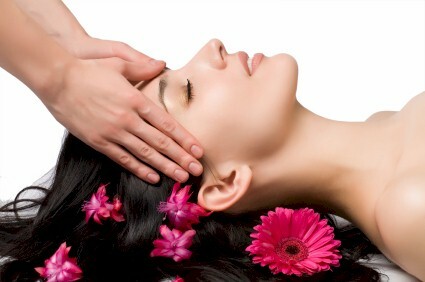 Massage is really great for loosening very tight walking muscles. When you have been walking for decades incorrectly it is difficult to just go cold turkey and all of a sudden start successfully walking the correct way. Improper technique has become a habit and breaking habits takes some time to undo. After decades of walking incorrectly overstretched muscles can be very difficult to engage. Overstretched muscles will usually be the muscles that are causing the pain. [Answer Revealed in the Free Download here] these muscles will keep them from becoming more stretched and once [Answer Revealed in the Free Download here] they will stretch the over used tight muscles which exhibit no pain. 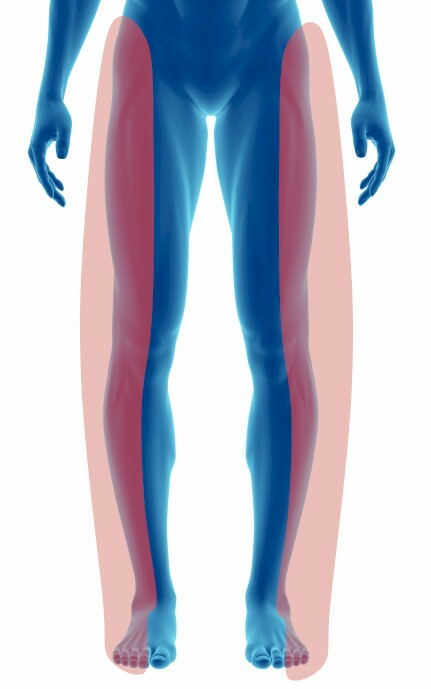 “Typical toe outward” people will have tight outside legs and over stretched inside legs. Massage can help get you started walking correctly because massage techniques such as cross fiber friction can help break up scar tissue muscles. Once these tight muscles can relax a bit it will be easier to flex and strength the overstretched muscles. 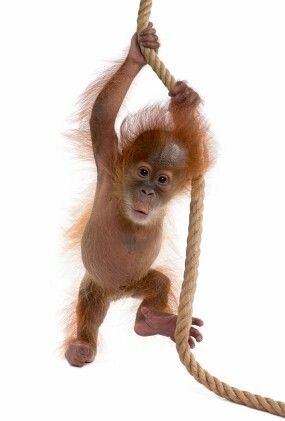 Knots and ropey muscles are overstretched muscles. They have become this way because when a muscle is overstretched it must protect itself by hardening itself. 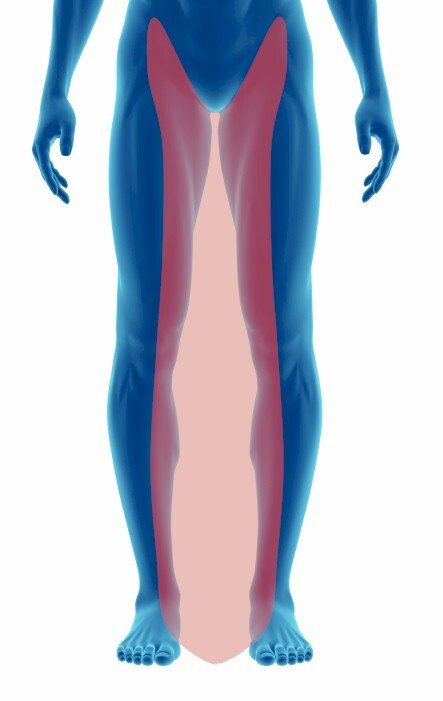 The overstretched muscles are the ones that exude the pain because the tendon is about to ripped from the bone. Tight muscles are the real cause which usually exudes no pain because they are stealing the space from the overstretched muscles. It is like a tug a war in your body. The best way to resolve the battle is to balance the scale. [Answer Revealed in the Free Download here] overstretched muscles and [Answer Revealed in the Free Download here] the tight ones. You can rub overstretched muscles all day and it will have very little lasting effect. By stretching and lengthening the tight muscle that gives off no pain will have more beneficial relief to the overstretched muscle. Check the [Answer Revealed in the Free Download here] Technique it is vastly superior to just stretching a muscle. It works just how sounds – Stretch the tight muscle one direction and then Flex the painful muscle the opposite direction. Thanks for reading the Walking Correctly Series…Please share with others. Intro The “How to Walk Correctly” 10 Part Series: Empower your health with knowledge and solve your own ailments. Walking Correctly Part 2 of 10: Toes Pointed IN or OUT? Now that you have worked on improving your range of motion and getting some flexibility in your feet, now it is easier to work on some more intricate helpful techniques. Our Muscles and joints work best when we can flex and stretch them to their full capacity. This is also very important with the feet. As a society we bind our feet in shoes that either have to big of a sole. Walking correctly really requires being able to feel the [Answer Revealed in the Free Download here] below us. Our hands and feet have the same muscles; we should be just as strong in our feet as our hands. It is important to master the beginning 1-4 Parts before being successful at this section. 1. When your leg is swinging forward, relax your foot and hit Step Point 1. Feel your foot spread out and open as wide as possible. 2. When you move toward Step Point 2 and 3 begin to flex your foot and really grip the ground. 3. 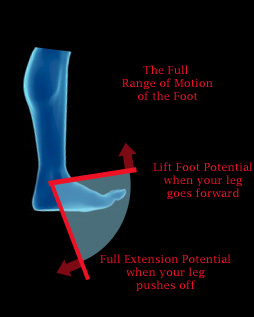 When Moving through Step Point 3 and 4 your foot will begin stretching to its full range of motion outward. 4. Follow through – Like in every sport follow through is important. When your foot has left the ground [Answer Revealed in the Free Download here] and feel the full length stride. This part is important to feel the full range of your foot fully relaxed and fully flexed in every stride that you take. Note: Most Yoga Instructor talk about “old age starts in the toes”. When atrophy starts in your toes the rigidness slowly goes up our body and your joints become like concrete. Each joint becomes less and less flexible. Also getting a Massage 1-2 times a month is best to counter a full 40 hours a week at desk. To keep the integrity of you arch requires having good dexterity in your feet. [Answer Revealed in the Free Download here] and resisting the pull of gravity is important. In Part 3, Between Step Point 2 & 3 is when you flex your outside foot to the inside foot. At this point is where you want to[Answer Revealed in the Free Download here] . Squeeze the [Answer Revealed in the Free Download here] and feel yourself holding your body up. Falling arches is due to flaccid and sloppy foot technique which allows your feet to flop around. Strong feet will have strong arches. Plantar Fasciitis and Falling arches can be prevented here. This technique is so detail and requires so much patience to understand that a bone just a 1/16th of an inch out of place can cause extreme debilitating pain. With a little[Answer Revealed in the Free Download here] , many of your foot pain issues will go away. Now we get a little more detailed and break up the foot into 4 specific contact points. It is important to hit each point individually. Often outward pointed toe walkers will combine Step Points 3 and 4 together. This will lead to very tight outside IT Bands, shin splints, and low back pain. Inward pointed toe walkers will skip Step Point 1, which will lead tight front hips. It is important to hit Step Point 1 and 2 when your leg is in front of you. Step Point 3 and 4 occur when your leg is behind you. 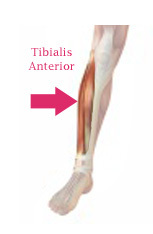 Take notice of the muscles in your legs while you’re walking. When your leg is in front of you is when you will use the outside leg muscles. When your leg is behind you, you are going to use your inside leg muscles. What most people miss is you have to hit Step Point 3 and Step Point 4 [Answer Revealed in the Free Download here] otherwise you will NOT access you inside leg muscle which is what most people miss. This leads to hip pain, shin splints, and is primarily how Low Back Pain is created. Your feet should behave like a wave fluctuating from outside to inside rocking back and forth. However, to the observer it will look like nothing is going on. Tip: Use some deep tissue massage therapy on the inside arch of your foot. In a full length leg stride it is imperative to have your toes pointed [Answer Revealed in the Free Download here] the whole time! It is easy to think you are doing this when your leg is in front of you. But what people miss is the technique when your leg is behind you. When your leg is behind you it is easy to turn your foot outwards. 80% of people will point their toes outwards and the other 20% will point their toes inwards. If you walk with your toes pointed outward you will only be using more of the outside leg muscles. Like in Part 1 it is key to achieve full range of motion in all joints. 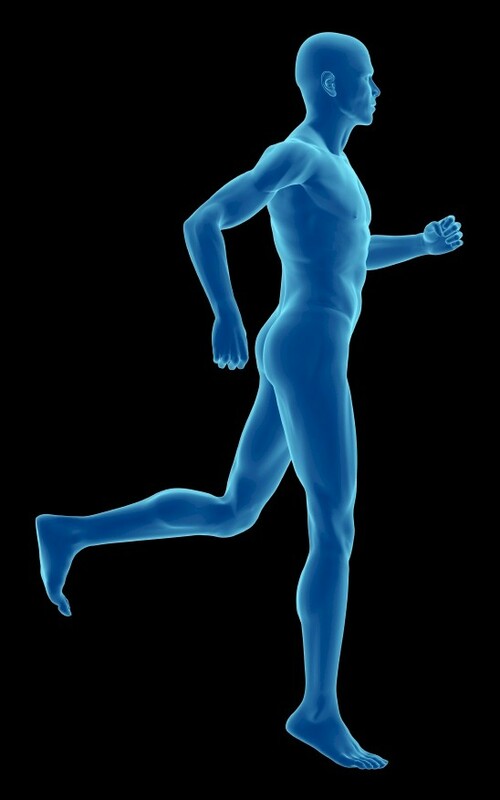 If you are only using one side of your leg this is where shin splints, hip issues and low back pain will develop later. People who have their toes pointed inwards will have plantar fasciitis, toe arthritis, and tight front hips. Your hip muscles are in charge of changing direction when you are walking. 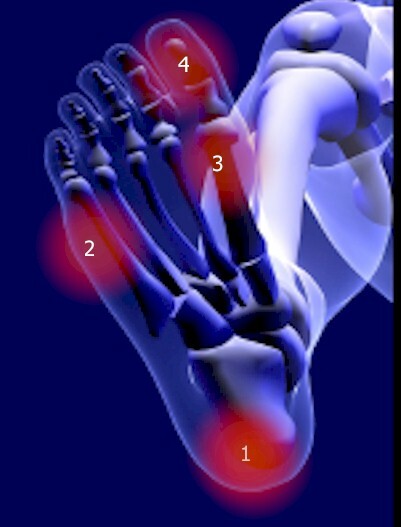 Deep Tissue Massage and stretching these areas will help with improving toe direction. Sitting on a Yoga ball while flexing into the ball will help break up tight hip muscles. Toes pointed [Answer Revealed in the Free Download here] will help you get ready for Part 3. Take note to follow Walking Correctly Part 8 of 10 which will go in to detail on how your Mental Pattern creates which way your toes point. Walking Correctly Part 2 of 10: Toes IN or OUT? Flexibility and excising the full range of motion of any appendage should be a major goal to focus on. This is what I like about yoga; it puts you in positions you would not ordinary get into yourself. But what yoga does the best is tone and strengthen joints while utilizing full range of motion. Body awareness and foot presence is key to mastering the full 10 Part Walking Series. Flexing this one muscle will relieve Plantar Fasciitis and Bursitis on the hip. Download the Free ebook to learn how to relieve this issue. Majority of people do not flex this muscle. If you do not flex this muscle before your heel hits the ground you will create Knee Pain, Shin Splints, Plantar Fasciitis, Heel Pain (Achilles Strain), and Calf Pain. It is good to massage your (Download Book for Answer) to help loosen up the ankle . Hold the muscle and flex your foot up and down. Flex into the muscle while pressing into it. Continue to press into it while stretching it downwards. This is a bit of the StretchFlex Technique. The “How to Walk Correctly” 10 Part Series: Empower your health with knowledge and solve your own ailments. WARNING: The 10 Part Walking Series is for people who want to empower their own self-healing and take control of your life. Do not read any further if you have a closed mind and are looking for excuses to why you are not getting better. Without an open mind the upcoming text may be very disturbing and frightening to you. If one reads and carries out the 10 Part series you may become healthier and happier. The 10 Part Walking Series is For Perseverant and Personally Responsible People only. You have been Warned! Good Luck! “How to Walk Correctly”, is so simple of a statement it doesn’t make sense. “Of course I know how to walk; I’ve been doing it since I was born.” Yes, you have been. What we have also could have been doing is creating inflammatory diseases and ailments at the same time by not walking correctly. In sports, technique will win out over strength most of the time. As a Massage Therapist my focus and passion has always been to empower people to heal themselves. Healer means “To Inspire”, Doctor means “To Teach”, and in my book if you are not being taught or inspired by your practitioner on how to resolve your issue, then this is called Failure. Failure in medicine and therapy is when you repeat the same practice and getting very little progress with the same level of pain for the client. The same definition applies to “Insanity”. I have always been curious on how an injury occurs. It always seems like a game to me, finding the mystery to how the pain got there. Often many people do not know how source of their pain and usually practitioners don’t bother to find out. It is imperative to find out that hip pain got there. Was it from a fall 10 years ago or is it from walking your dog every day? If we can prevent an incorrect actively that is causing us pain then we can administer the correct healing procedure. However, we need the person to stop hurting themselves so that they can progressively heal. If the person is currently hurting themselves on a daily basis is quite difficult to have an effective treatment plan. The most profound and preventable injury that I see is that people do not walk correctly. As a society we don’t really walk anymore. We walk to the bathroom, to the car, down the hall, but now we rarely walk a mile or 2 to work or to the store. Sometimes I will here, “I had to park 3 blocks away to get here!” If you have trouble walking 3 blocks, you need to walk those 3 blocks. We are such a technological society that we have stomped on Nature for egotistical technology. We think an MRI and surgery is going to help us with our knee issue when really it comes to flexing your muscle correctly. We think technology is going to save us from everything, but if we can listen to Nature it has all the solutions already. The problem is we have to listen to Nature and accept things are easy, which is the hard part. I have seen many different pain issues such as Arthritis, Scoliosis, Plantar Fasciitis, Bursitis, inflamed joints, ACL/MCL tears, shin splints, falling arches, tight IT Bands, bunions, low back pain, chronic neck pain, and one leg shorter than the other. As far as I am concerned these issues all have to do with one thing: HOW YOUR FOOT [Answer Revealed in the Free Download here] GROUND. If you have ever constructed a house you would know that the leveling of the foundation is an important part of the building process otherwise you will have crooked windows, walls, and roofs. So goes the same with the body. The full range of motion of the leg and foot must be exercised otherwise if one continually skips parts of the steps it will be like a house on a slowly sinking foundation. Soon you will have chronic issues above the waist and no matter what kind of therapy you do the issue never resolves and continually reappears. Usually where the pain is, is not the problem, but the symptom. If the window is crooked it has nothing to do with the window itself, it is the crooked foundation, the same thing happens with the body. 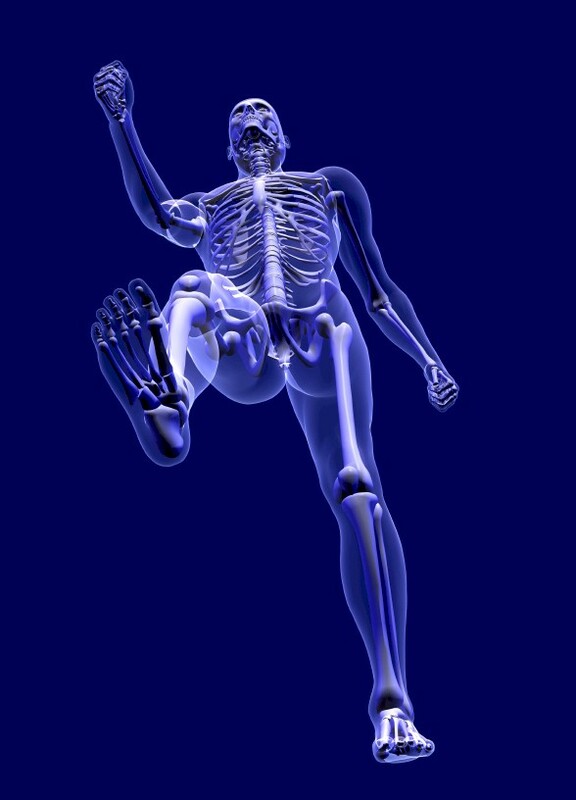 Often crooked hips and low back pain has to do with the simple technique of not [Answer Revealed in the Free Download here] your big toe. You can rub that back all you want but if you do not flex that toe your back is going to keep hurting for a long time. There have been many devices like orthotics, ointments, and surgeries but all of these are temporary solutions. If you do not flex that foot correctly nothing will change. I have had people lay on my massage bed and they think all I need is for you to rub that spot and it will be gone. And then I have to apologize and say this session is only effective for inspiring you on how to heal and you sir need to flex your foot properly. Unfortunately walking correctly is not an easy thing to master at first and takes a lot of discipline. Breaking habits is very difficult but the rewards to being able to heal yourself and prevent further injury is quite empowering. I like to think if I was thrown out into the forest would I have to need anything? I don’t want to have to depend on needing something like pharmaceuticals, orthotics, or syringes. I want to be truly health empowered with self-knowledge. After learning the “Walking Correct Technique” you are going to have to ask yourself, “If I can heal this what else can I do? Answer: Everything! At first learning how to walk again requires a lot of thinking about your feet and can seem overwhelming. So I have broken the steps up so that you can focus on one thing at a time. It is tough to do them all at once but if you can do one you can do the next.